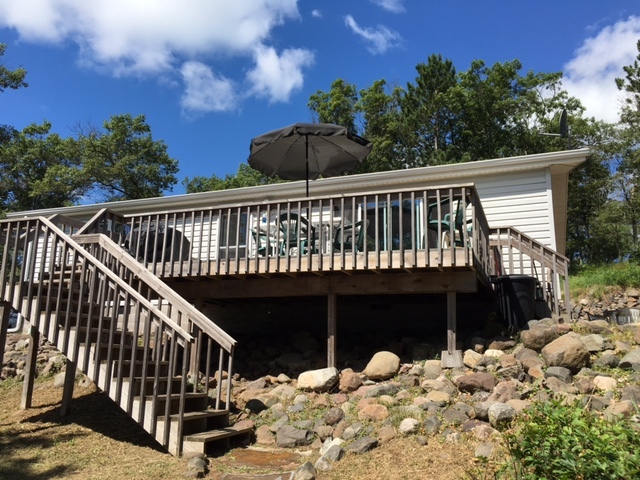 lake cabin minong wi | Lakewoods Real Estate - New website under construction - coming Spring 2019! Email me now to begin your search and have me help find the right property for you. Available evenings and weekends for your convenience. Covering a good radius around Minong. 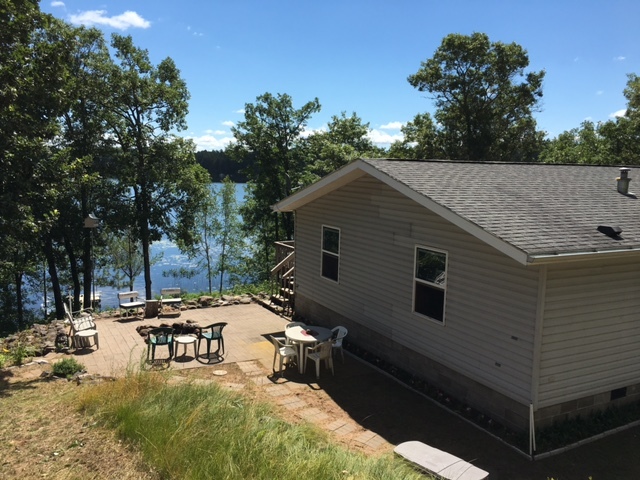 A great setting on this high quality lake in Minong! Low to moderate elevation with a great sandy swimming beach once you get there. 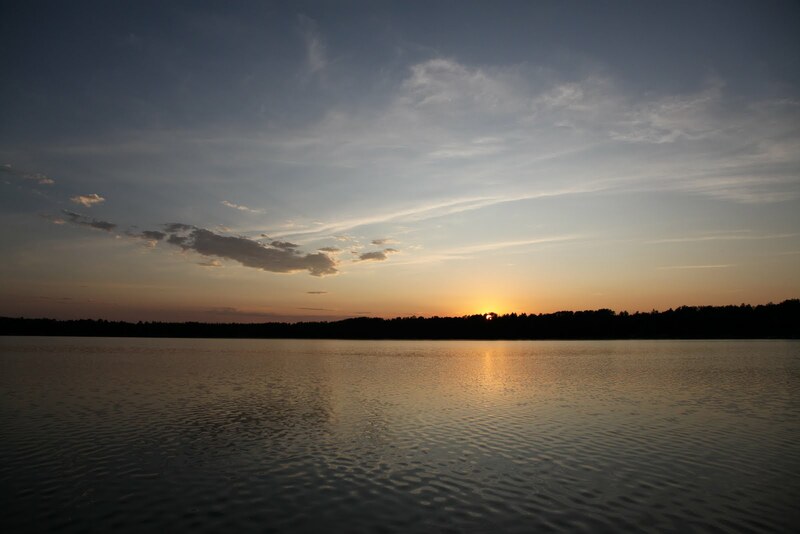 The property has western exposure for viewing amazing sunsets across the water. 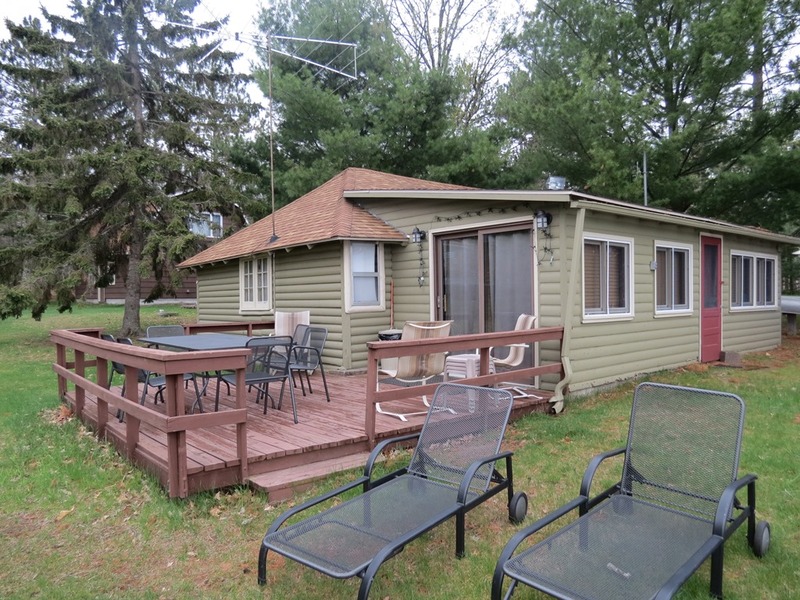 Low-maintenance cabin with convenient floor plan. 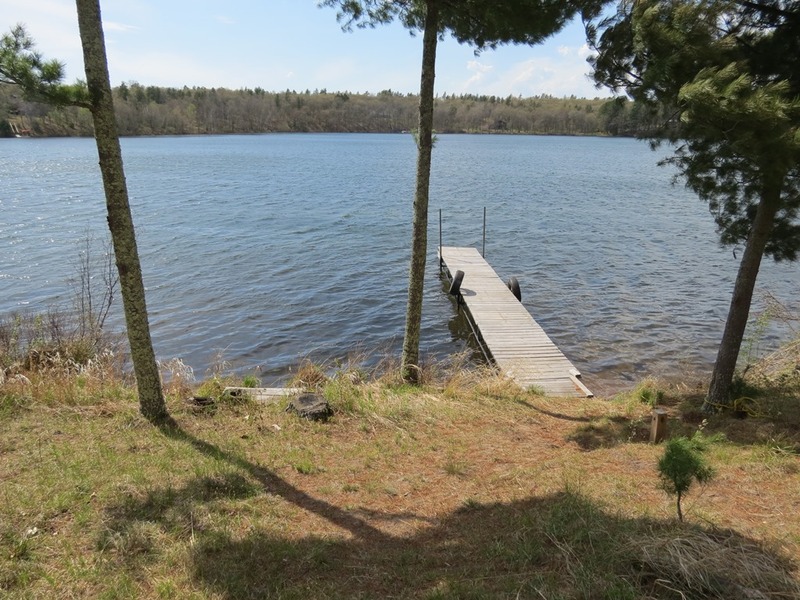 Located on the clean, clear Kimball chain of lakes this property offers something for everyone. 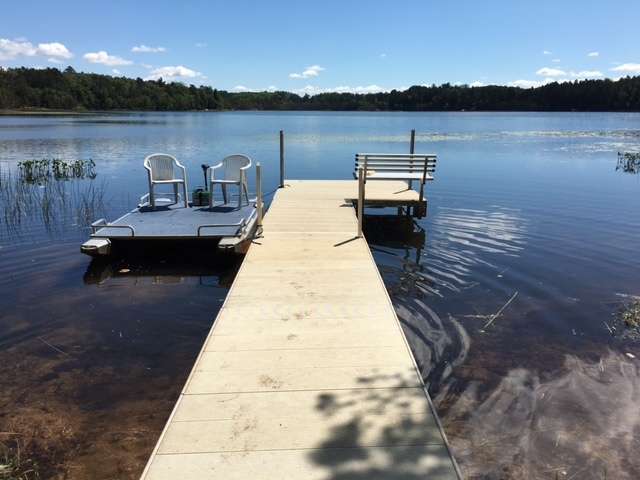 Boat and pontoon access through channels to Middle and Lower Lakes for additional fun/recreation and exploration. 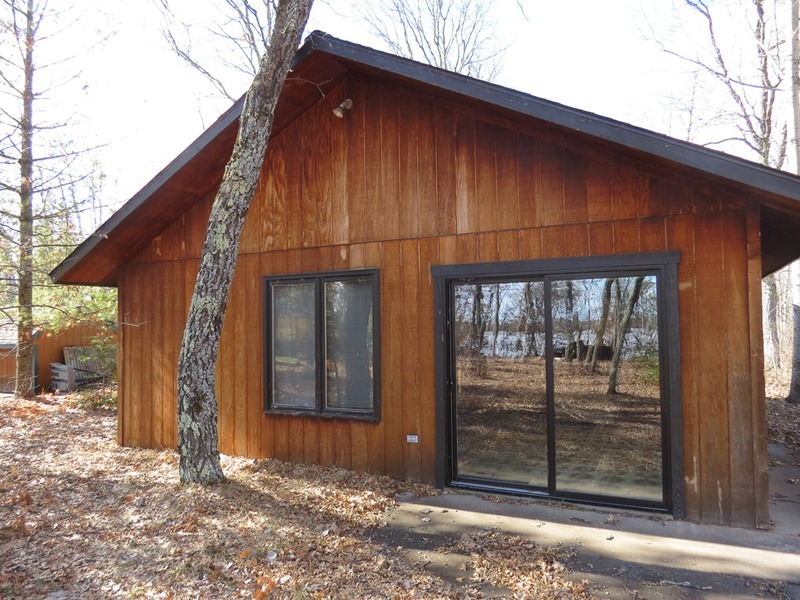 Enjoy woods, privacy and infinite possibilities on the shores of sparkling clear Bass Lake in Minong. 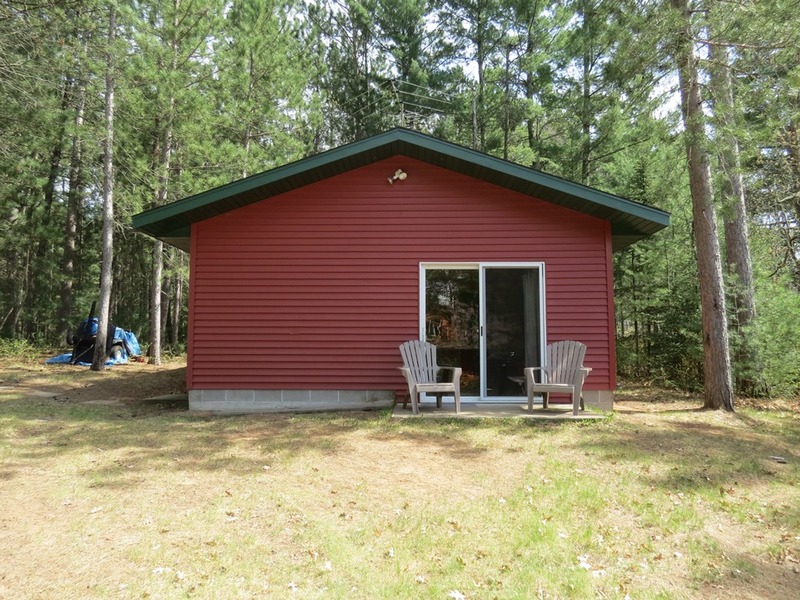 Dual use building offers immediate use for storage or cabin space. 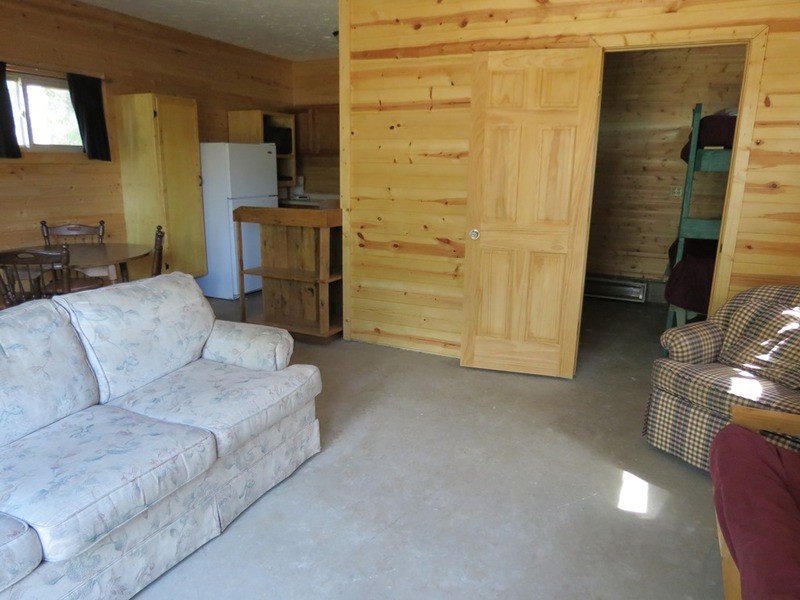 It has a nice woodstove, small kitchen and power already in place. 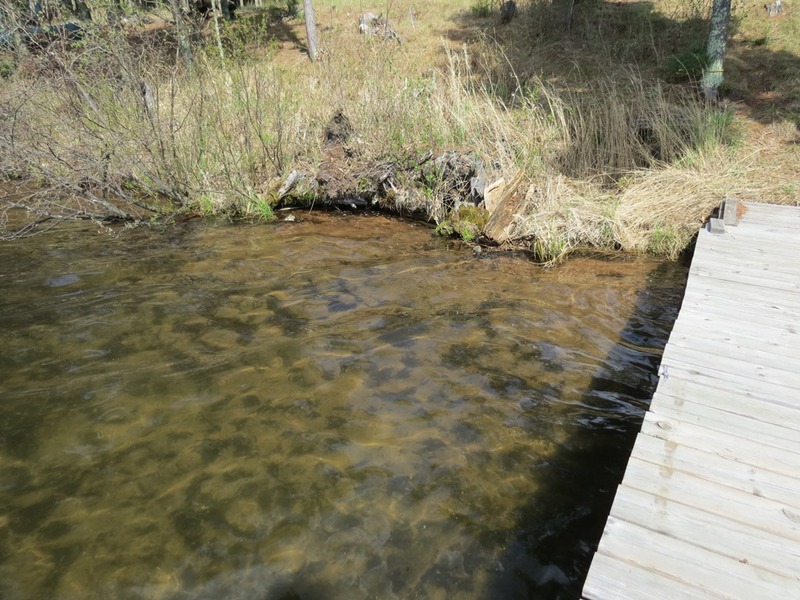 Build your dream home on this site or use or enhance the structure with not too much work. Why buy a lot when you can have so much more here! A must see! 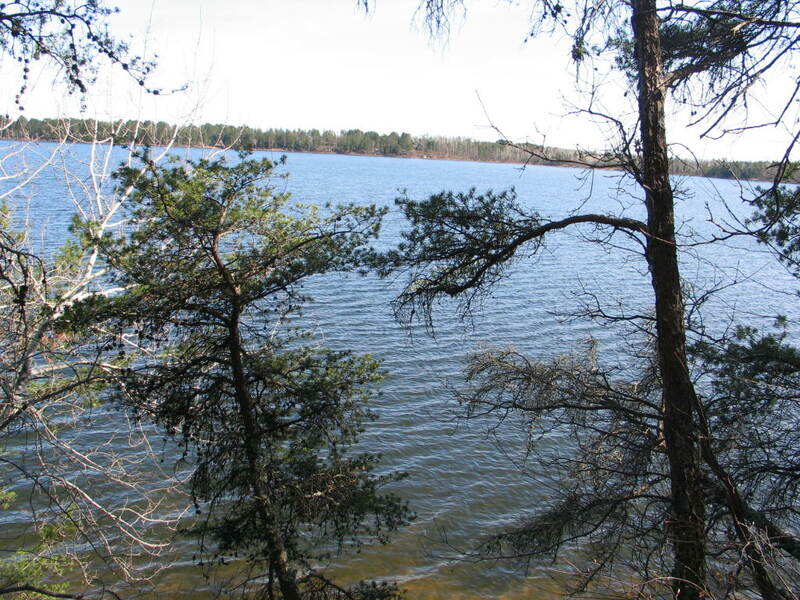 Updated photos, listing & sales data on Matthew’s Lake in Minong/Trego.